Regardless of the industry, a company’s written communication should be carefully developed. The quality of an organization’s literature is a direct reflection of its professionalism. Our highly skilled writers have ample experience in the copywriting services industry; therefore, they have the necessary skills to excel at almost any project. As a result, we can make your content creation much easier. Below are the different types of copy from which you can choose. At Textbroker, our freelance copywriters understand that one of the most effective methods to communicate with the public is through the media. Our company’s press release writing services are executed in a way that is sure to grasp the attention of reporters and journalists. If you want your story to be broadcast by local, national, and international outlets, this proven service is definitely the low-cost solution. In today’s technologically savvy society, Search Engine Optimization, or SEO, needs to be considered when producing virtually every type of website copywriting content, especially if the copy is for informational purposes. 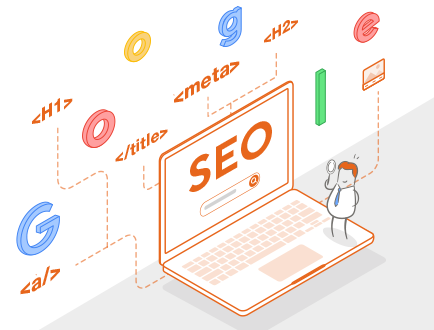 Our freelance copywriting experts are equipped with the necessary skills to create SEO content and write text that can help your business’s site appear on the first page of search engine results. One great way to stay in touch with the general public is through a weekly, monthly, or even an occasional newsletter. Our professional copywriters can create a polished newsletter to inform readers of new updates, breakthroughs, goals, and much more. 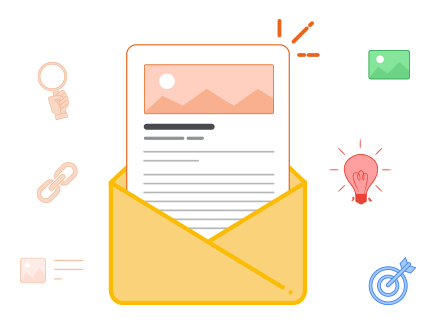 Our main purpose when writing these newsletters is to broadcast your latest news, increase website traffic, build solid customer trust and loyalty, and share industry developments. These important points in a newsletter should propel your business. Textbroker provides blog writing services to help you save time. After you answer a series of questions involving the length and content of the desired blog post, we will promptly write the piece and send it back to you for approval. We proudly create blogs that are unique, useful, ultra-specific, and urgent if necessary. Our professional proofreading and copyediting service is designed for those who produce their own content but require an experienced content copywriter to check for errors and readability. Since our writers have a strong command of the English language, you can rest assured that your copy text will be in excellent hands. Are you Looking for aCustom Copywriting Service Solution? We can help! Order high-quality custom copywriting from thousands of authors with just a few clicks! Outsourcing your content marketing projects is a great idea if you are interested in increasing business. The advantages to hiring Textbroker as your content writing partner include saving time and money, getting access to top industry tools, and hopefully a substantial increase in sales. By having us on your team, you can be certain that the impressions created through our content are positive ones. 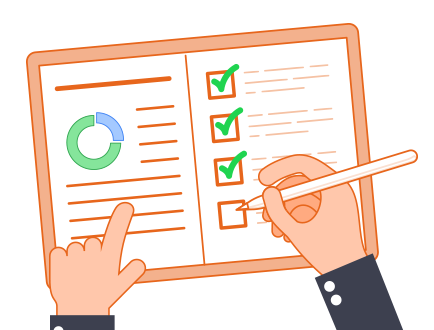 Here are some types of projects that you can outsource through Textbroker. Content for social media including posts for Twitter, Facebook, and Instagram always has to be engaging and informative for the greatest impact on your advertising goals. Textbroker offers social media writing to create interesting content that your followers actually want to read. In order to ensure that we capture the reader’s attention, we compose content that has an enticing headline, stokes curiosity, and provides potential customers with the choice to buy. Do you have a jingle that replays in your head for hours on end? This type of effective marketing content can be written by our copywriters. The purpose of this advertising copy is to encourage consumers to recall your products and services using a well-crafted message. 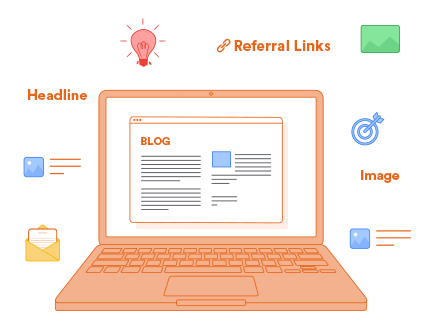 These copywriting services are designed for pretty much any kind of advertising content including product or service information for beauty salons, grocery stores, taxis, restaurants, colleges, electricians, and more. Instead of only focusing on information in our content, we incorporate a persuasive structure so the message is compelling. Most importantly, the brochure will be organized around your desired outcome. For more on creating brochures, sites like Venngage provide great tools to help you get started. Brand awareness can be increased significantly through the use of postcards. By using persuasive language, our knowledgeable copywriters are able to quickly capture peoples’ attention. The result is potential customers will be driven to take the next step immediately. Some other components of great postcards that drive traffic are bold headlines, clear calls to action, useful information, and compelling offers. Also known as a circular or leaflet, a well-written flyer for marketing and advertising campaigns can greatly promote your service or product. Knowing the effectiveness of this promotional tool, our professional copywriters ensure that flyers are written in a way that will get noticed by the right customers. Flyer content our authors create often includes a strong focus on the headline, benefits, and call to action. Compared to other key marketing tools, flyers are much easier to produce. The best guides for content advertising are ones that use the language of the target audience. The content creation team at our company avoids creating guides that are extremely promotional, too short, or too long. Our copywriters can create the perfect guide that effectively illustrates points in order to promote a product or service to the right people. The most successful guide seeks to solve a particular problem that is unique to the target audience. The numerous freelance writers at Textbroker are strongly committed to working with you to help accomplish your business and marketing goals. Investing in outsourced content marketing and general services provides you with the opportunity to receive help from talented professionals in the field. 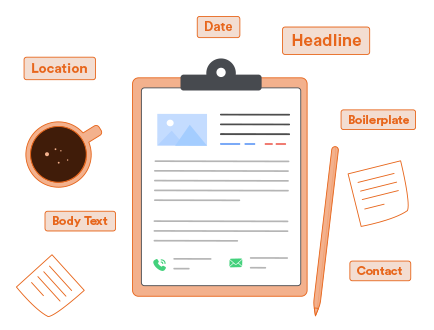 If you are interested in creating more content but lack the appropriate resources or knowledge, consider Textbroker for all your professional content creation needs. first order for high-quality, engaging copywriting today.